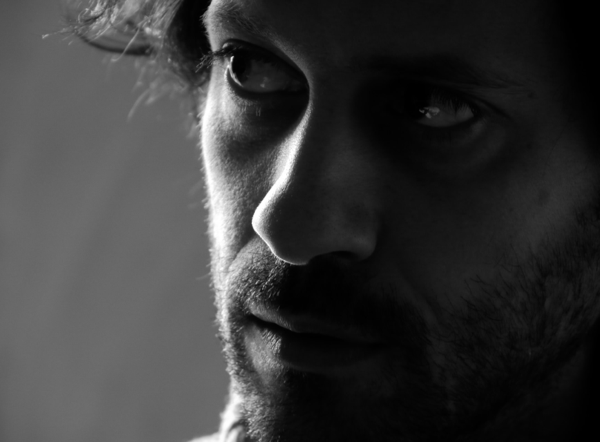 Lorenzo Pagliei is composer, electronic musician, pianist and orchestral conductor. After his musical studies in Italy (best Diploma in 2000 at the Master Course in Composition at Accademia Nazionale di Santa Cecilia in Rome - President of the examination board Luciano Berio), he moved to Paris, selected by the Reading Panel of Ircam - Centre Pompidou. In this institute for electronic music he is actually composer in research and realizes his electronic works (two Grants of SACEM in 2005-06 and 2007-08). He received commissions from: Orchestra Philharmonique de Radio France, Ircam - Centre Pompidou, Musica of Strasbourg, Ars Musica of Bruxelles, CNRS - College de France, Danel Quartet, Academy of S. Cecilia and Teatro dell’Opera in Rome. His music focuses on frameworks of different kinds of tempi : various temporal layers are often superimposed at different speeds, creating a polyphony of sound curtains mutually sliding. The flux of time is never regular or linear but curved ; the curvature principle extends to musical details often constituted by micro-variations of a simple material. In electronic music, particularly relevant in his catalogue, he tries to realize what is not realizable with acoustical instruments: for example the synthesis of unrealistic sounds or materials, the hyper-amplification of objects or acoustical instruments, the use of the space as the main way to open the hearing and to add value to live performance. Another field of interest is the voice, intended not only as singing voice but also as a source of different behaviors; therefore, in his scores, boundaries between music, theatre and literature are never clearly defined but fluid. Besides to written and acousmatic music, he pursues various forms of collaborations with artists of other fields (dancers, sculptors, poets, video-artists, scientists) as composer/performer of electroacoustic music. The research for contact points and the mise en question of different artistic areas are the basis of the common work that can include the improvisation as a method of exploration/writing. The utopia is to create not a simple superimposition of the different artistic fields but new forms of integration between them. He has been composer in research at Ircam, where he invented a family of electroacoustic instruments called Geecos. With these instruments, musicians can perform real time sound synthesis and modulation of inner details of sound only by means of hands’ gestures on a surface. His music is published by Casa Ricordi, Milan and Edizioni Suvini - Zerboni, Milan.